Available FREE in the Global Living app! 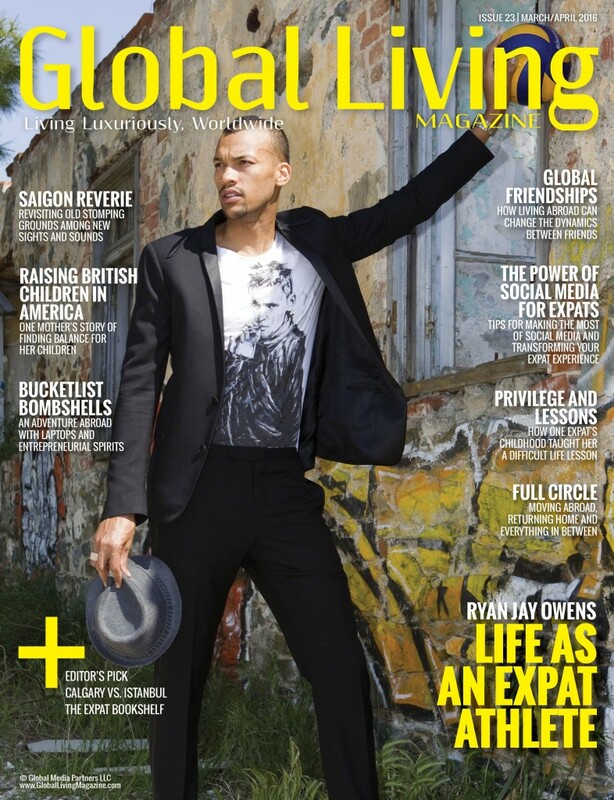 This issue, and all back issues, can be downloaded through the Global Living app. 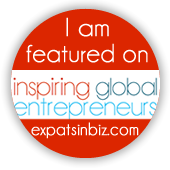 If you enjoy Global Living, please share this with your friends and colleagues!